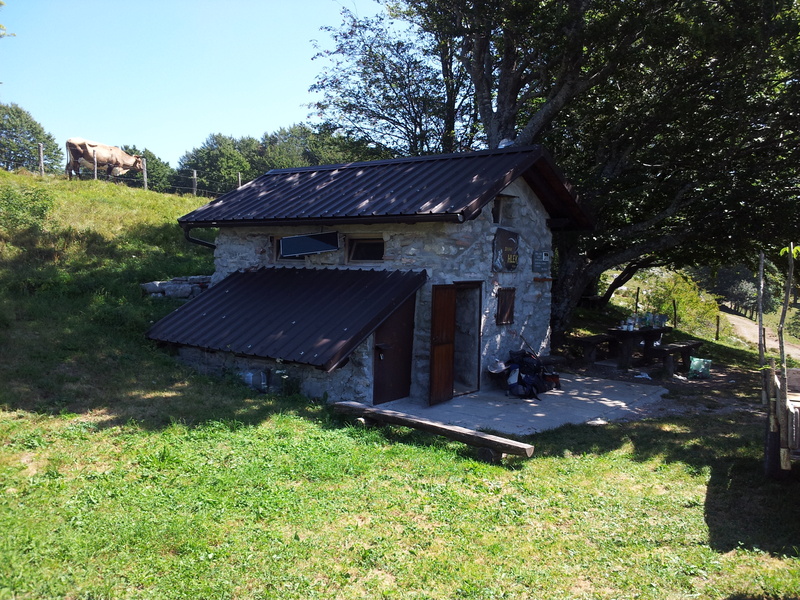 The hut Hlek is located on the southern slope of Vršanja glava (1368 m), along the route from Kobarid to Stol. 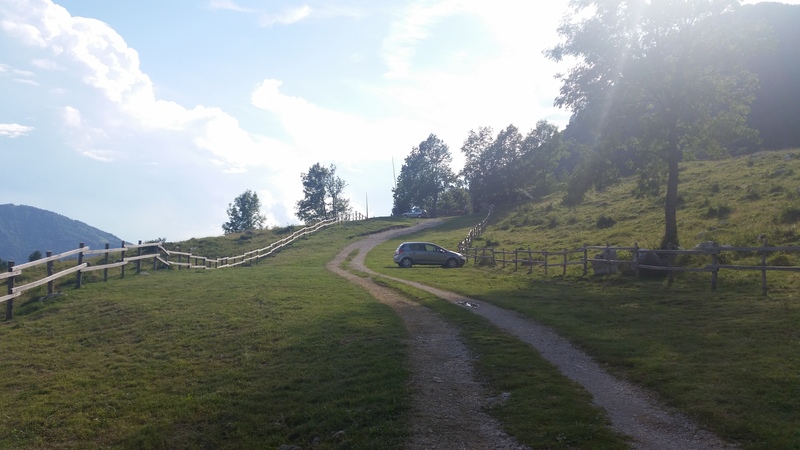 In 1983 it was built by mountaineers from the village Kred, all members of the PD Kobarid, who also maintain it. The hut is permanently open and is designed for mountaineers. On the bunks it has 10 beds with blankets and also same amunt of seats. 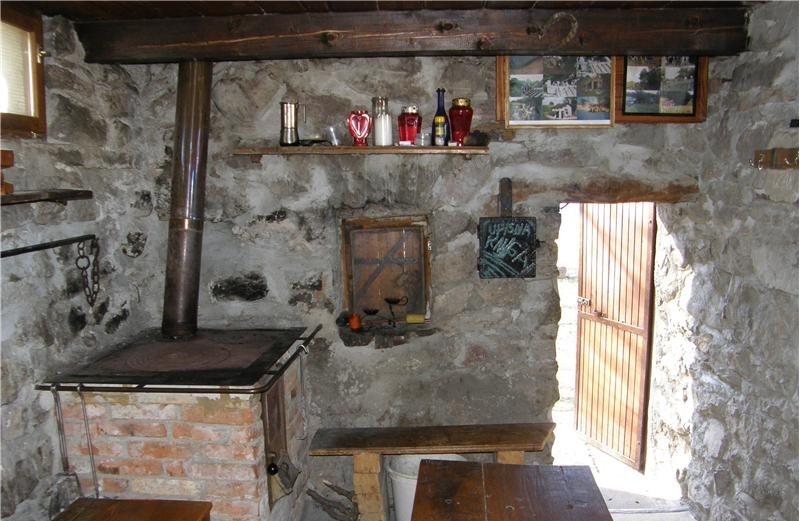 It also has a tank with rainwater and fireplace. 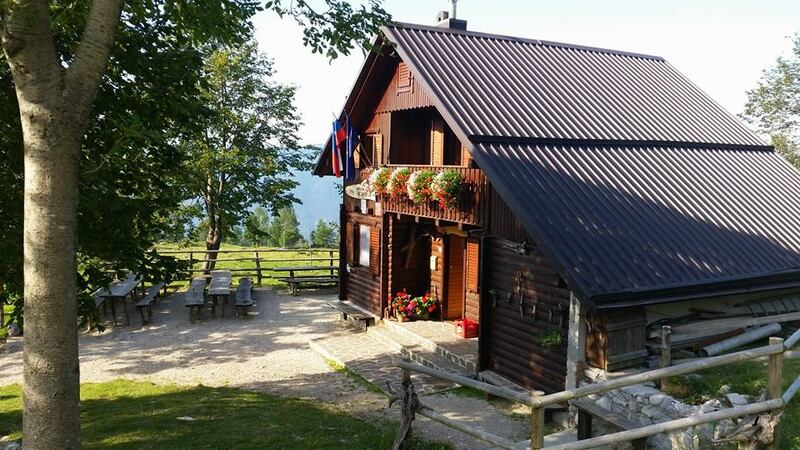 Bivacco Hlek, 1225 m (nella parte orientale della cresta) è situato tra la malga Božca e la vetta Stari Vrh. All’interno del bivacco ci sono due stanze, nel pianoterra c’è la stufa, un tavolo e un paio di panchine mentre in soffitta sono alcuni posti letto. 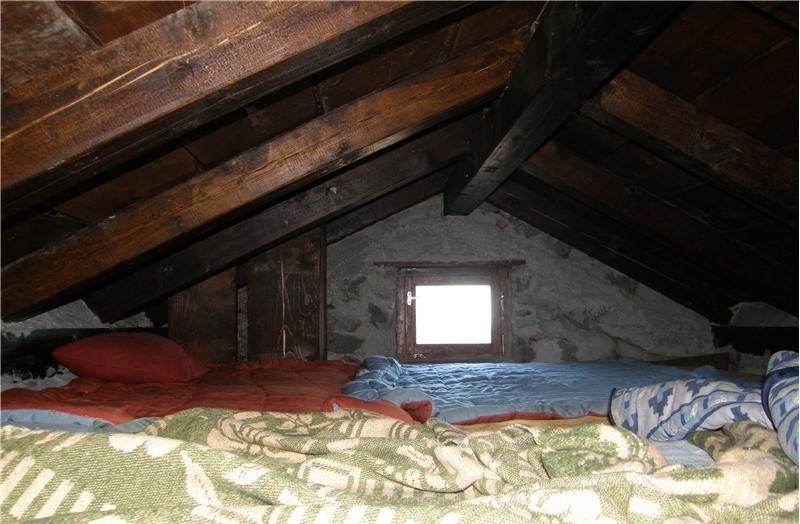 Dal bivacco c’è un bellissima veduta sul vicino Matajur.